Jen Weidauer is a Columbus artist from Springfield, Ohio. She is a contemporary jeweler whose work comes from the sentiment of loss. 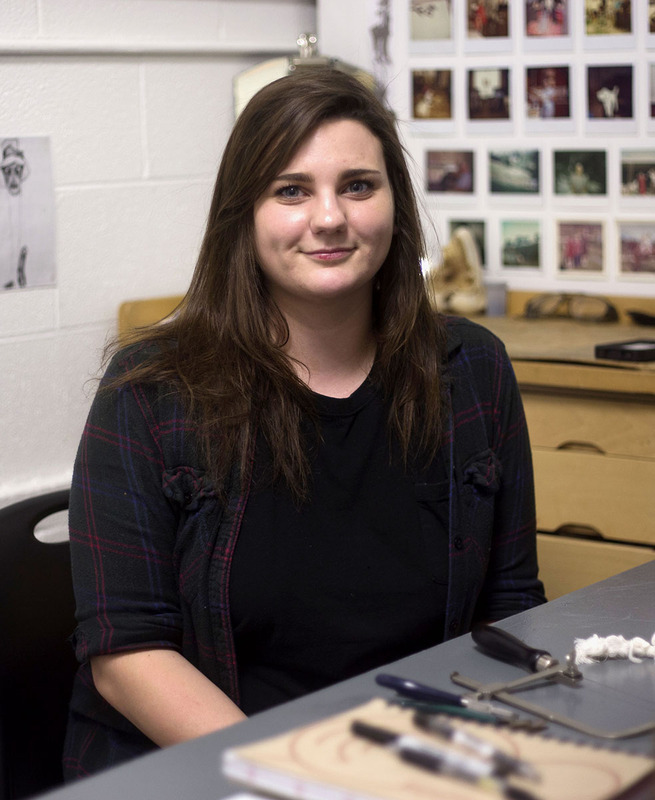 Weidauer completed her BFA at the Columbus College of Art & Design in 2017.